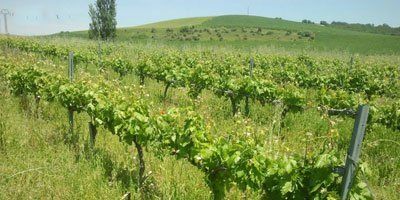 * Gonzalo Gonzalo was born in Logroño and grew up among the strains his parents grew in Fuenmayor. 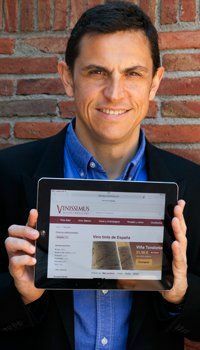 After studying biology in León and enology at the University of La Rioja, he traveled to France and Italy where he came into contact with small growers and winemakers, discovering new vine varieties and processing techniques. After working as an oenologist in industrial wineries, in 2003 he left everything to give birth to Pride, his most personal project. 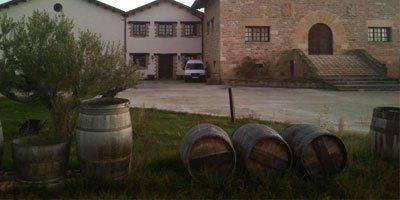 It is easy to find him doing tasting courses, delivering wine in the furgonwine, and especially in the vineyards, where he finds the tranquility and satisfaction that the work of the vineyard produces, knowing that the pampered fruit will be generous and the precious elixir obtained will compensate the effort made.